Julius Graumann was born in Fiert, Germany. When the Nazis occupied Paris, he took refuge in Bagneres-de-Luchon and hid in a hotel. 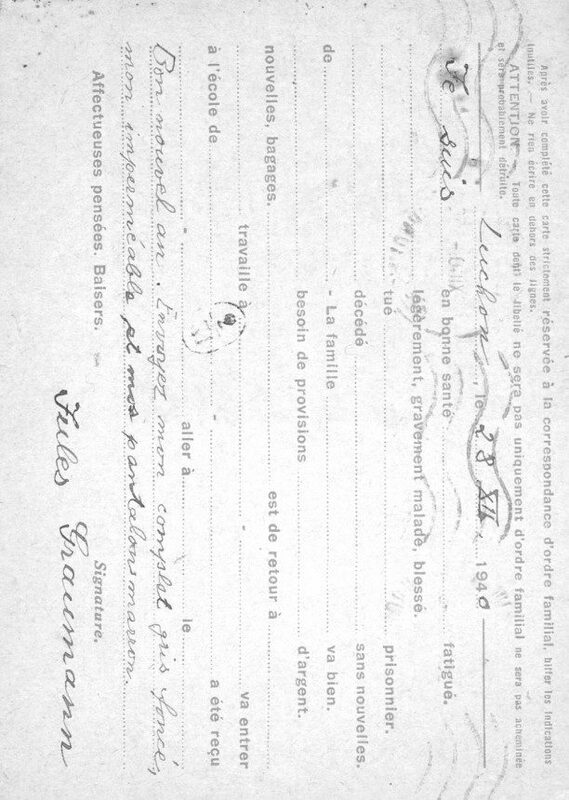 He was arrested by the Germans and interned in the prison in Toulouse. On January 3, 1944, he wrote to Mrs Kalinine, who was involved in the Resistance and supported Jewish artists. He bequeathed his paintings to her. On February 22, he was interned in Drancy. 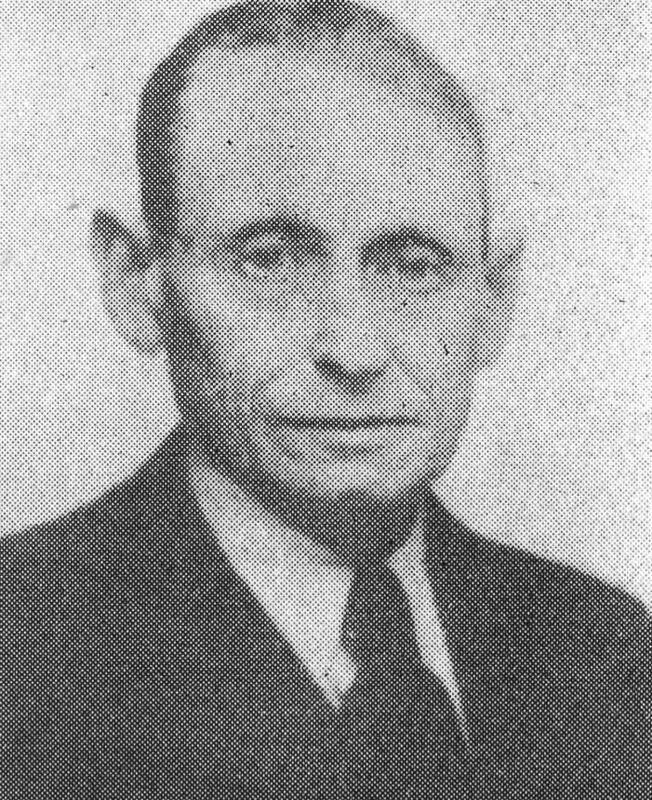 He was deported on May 30, 1944 on convoy 75 and was murdered by the Nazis.